Heucherella 'Glacier Falls'. One of the latest in the "Falls" series from Terra Nova. The blue-green foliage is soft and fuzzy, featuring attractive dark center markings. 'Glacier Falls' is a vigorous grower that is perfect for hanging baskets or for ground cover. 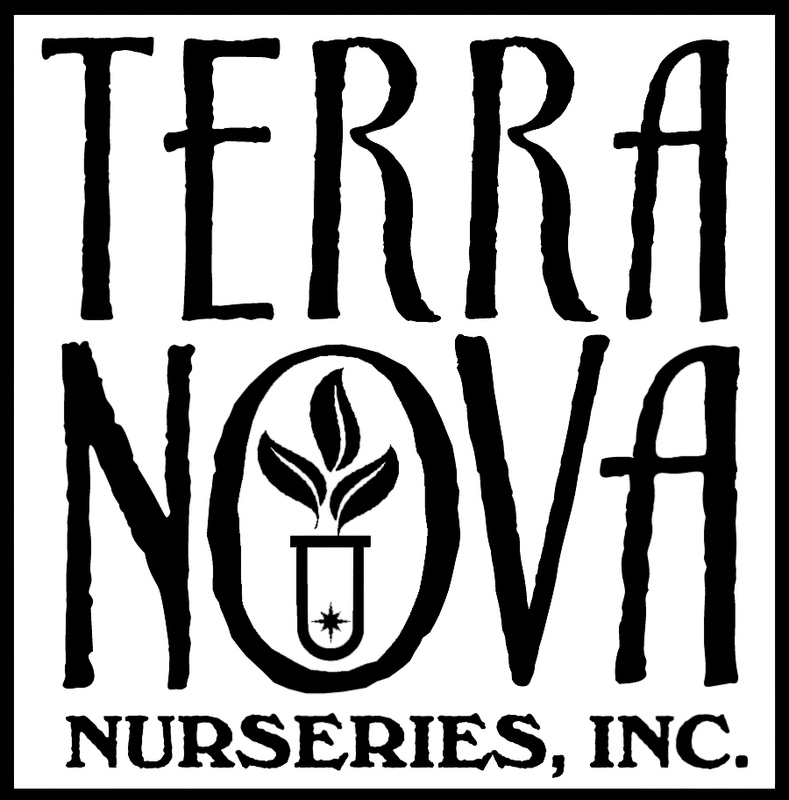 Terra Nova calls this one "Charming" and "Fabulous" with a "Spilling" habit when grown in containers. A 2013 introduction. PP#25721. MATURE HEIGHT: Foliage 8". In bloom 12".